Goods rewstraint, color, and motion, feelings of peace come off of it. 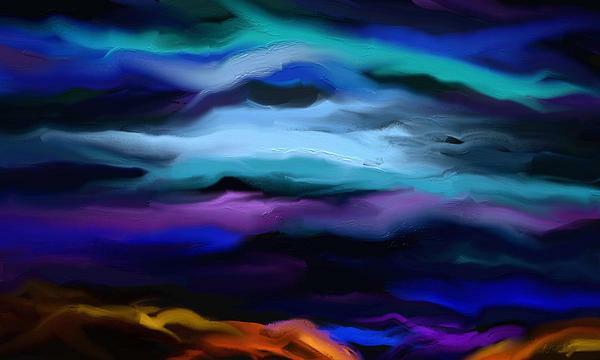 The sky is amazing in this painting Rushan! I love how you blended the colours. Thankyou for your comment on my "Ray of light"